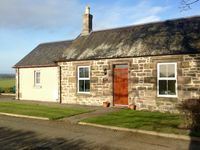 Property 20: Lovely country bungalow in rural setting near St Andrews. Ideal for golfers. Property 21: The Steading Cottage St Andrews Affordable Luxury Self Catering Accommodation. Property 22: Tastefully refurbished Cottage c1762 in village 1/2 mile to award winning beach. Property 39: Carters Cottage is a 200 year old fully refurbished stone built weavers cottage. 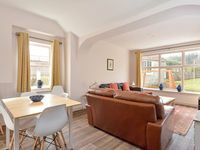 King's Cottage - Fantastic 2 bed cottage in Broughty Ferry Dundee. Property 50: King's Cottage - Fantastic 2 bed cottage in Broughty Ferry Dundee.